Home »Unlabelled » Blogging News! I have something exciting to share with you all. 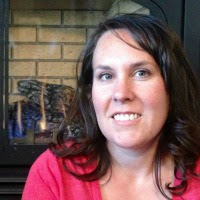 I have become a monthly contributor at the blog A Glimpse Inside. That means once a month I will blog over there. A Glimpse Inside shares crafts, diy, printables, decor and more! I'm exited to be a part of it! Head over there right now and see my first contribution. 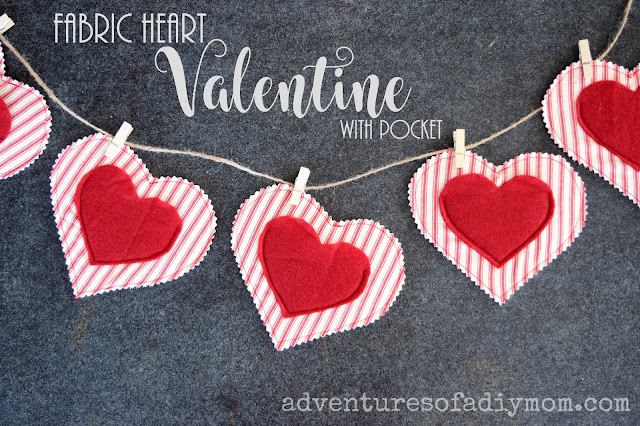 I'll give you a little sneak peak at my first tutorial on A Glimpse Inside - Fabric Heart Valentines! Be sure to check out the full tutorial.